Micron, parent company of digital media products maker Lexar, announced this week that it is discontinuing its Lexar media storage business. In announcing the news, Micron’s Jay Hawkins said the decision was made as part of the company’s ongoing efforts to focus on other opportunities in higher value markets and channels. Hawkins added that it was a difficult but necessary decision to ensure that Micron continues to be well-positioned for the future. 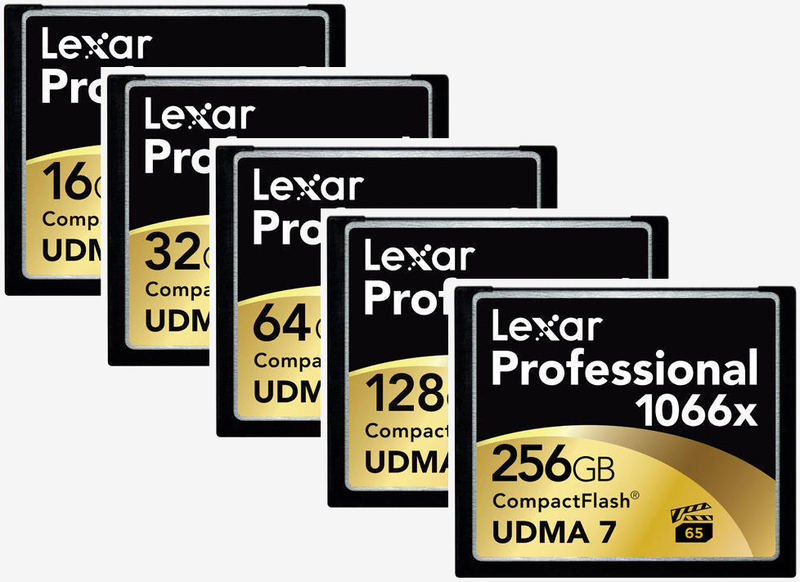 Lexar’s existing profile includes USB flash drives, memory cards and card readers as well as storage drives for both retail and OEM customers. Rather than shut the segment down entirely, Micron said it is looking to sell part or all of the Lexar business although the company had no further details to share as of writing. Lexar, once a division of Cirrus Logic, has been a household name in the portable memory market for decades (you're probably familiar with its JumpDrive trademark). It was spun-off into its own company in 1996 and in 2005, won a $380 million lawsuit against Toshiba for copying its technology. Micron came knocking a year later, purchasing the company for $690 million in stock. Hawkins said that Micron will continue to provide support to existing Lexar customers as it explores opportunities for a sale.